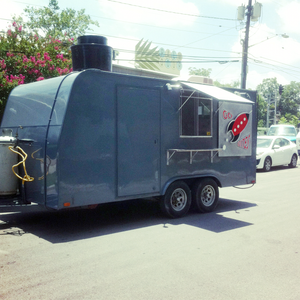 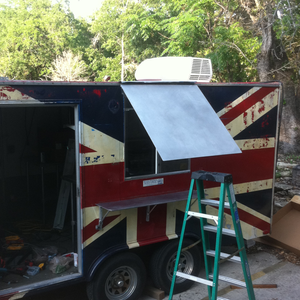 Full renovation of an existing food trailer for our friends at Pink Avocado Catering. 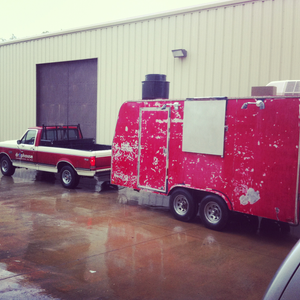 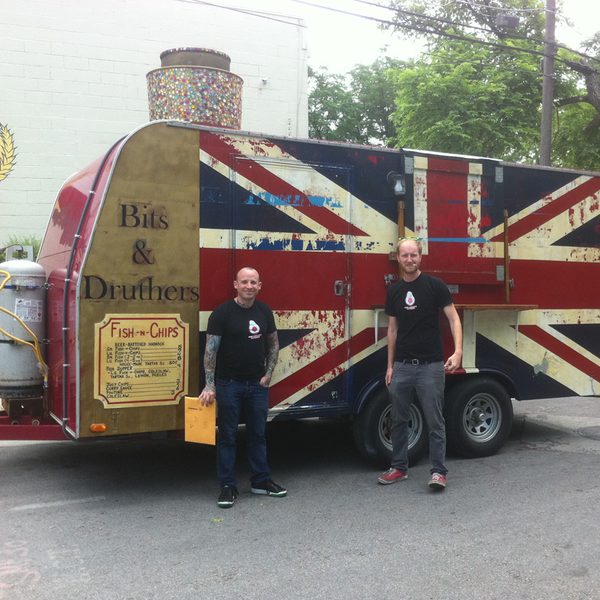 We turned this trailer into the cadillac of mobile eateries. 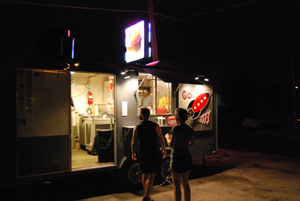 The reno included replacing all the interior counters with stainless, installation of two new air conditioning units, new door mounted exhaust fan, custom aluminum exterior components, paint, and signage. 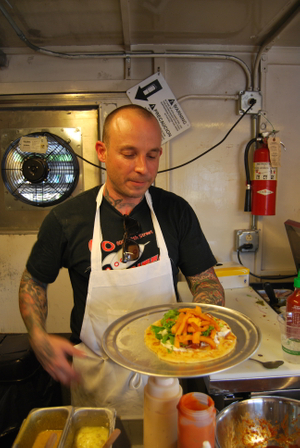 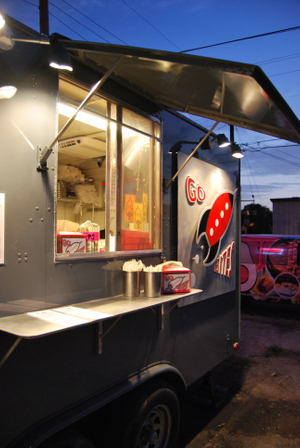 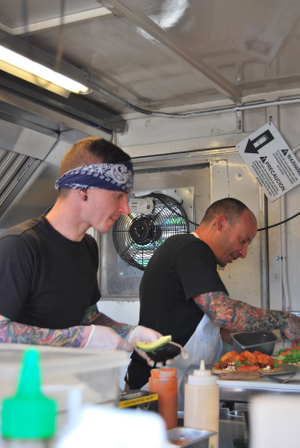 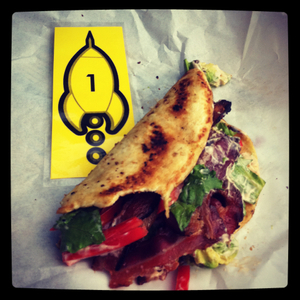 Grab some grub at Go Bites while it is parked outside the Grackle on East Sixth.